The Doctor in Mourning: RULE, BRITANNIA! Can you find the Doctor among this crew? Wondering where your time travelling Doctor has wondered off to these days? 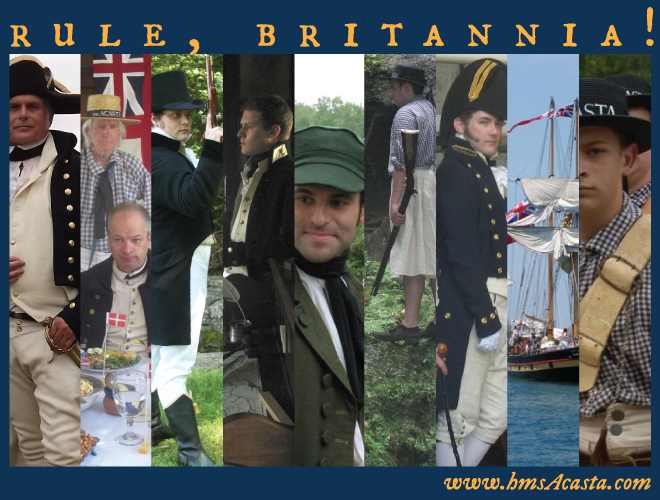 Have no fear, he's been plying his trade on the high seas in the year 1812, there's a war on you know. Be sure to stop over and have a look!